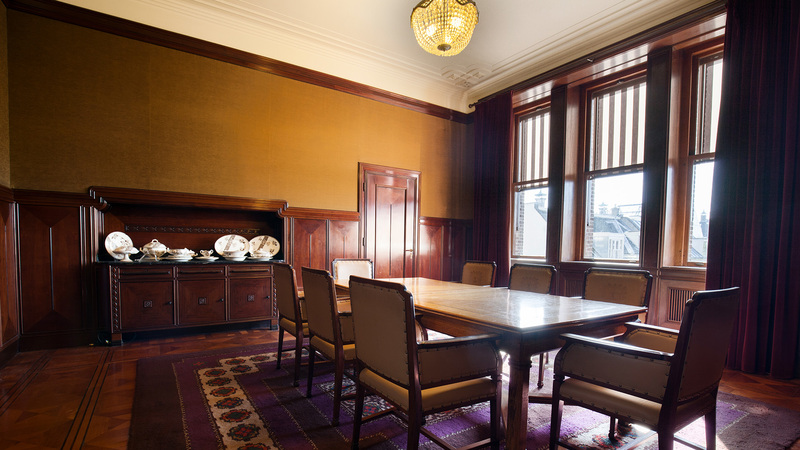 Conference centre De Bazel offers you a choice of 10 rooms and 2 reception rooms. 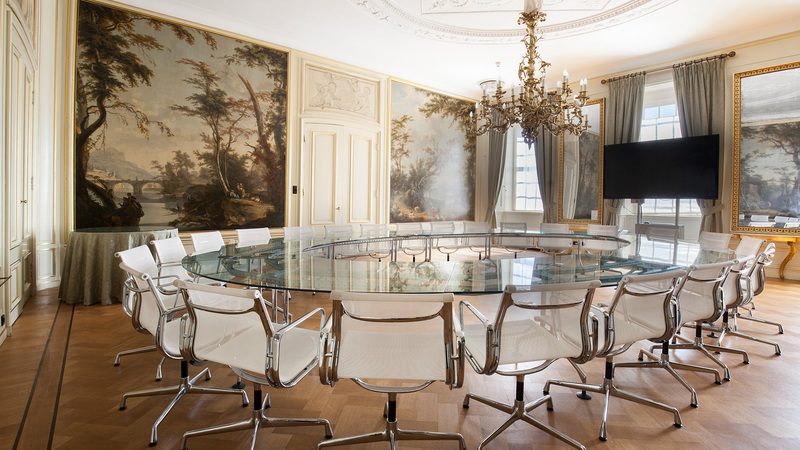 Not only the classic look, the old grandeur and the surprising tranquillity in the centre of Amsterdam’s beating heart makes it an ideal location for your meetings, receptions, dinners and drinks. 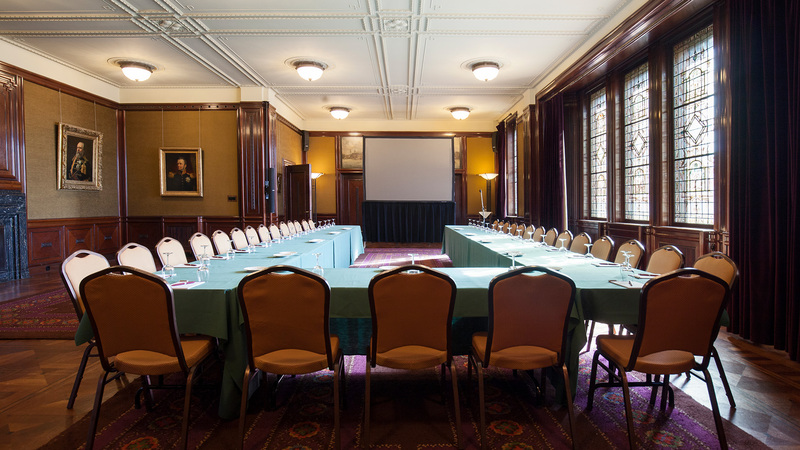 The rooms are flexible in their capacity and offer a variety of atmosphere and appearance. 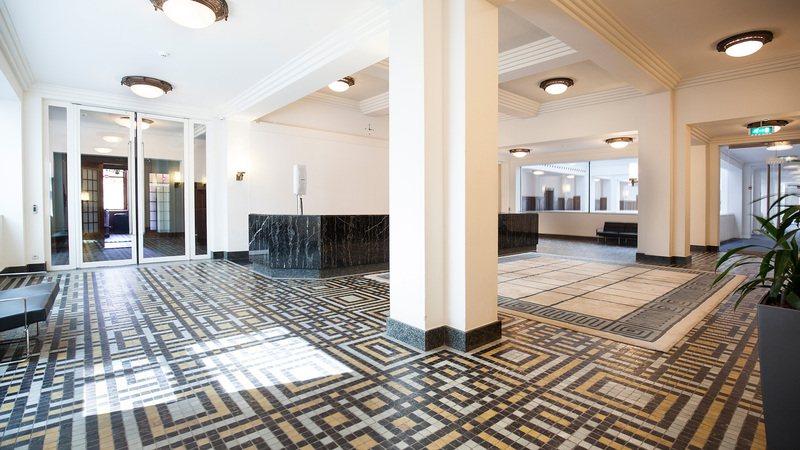 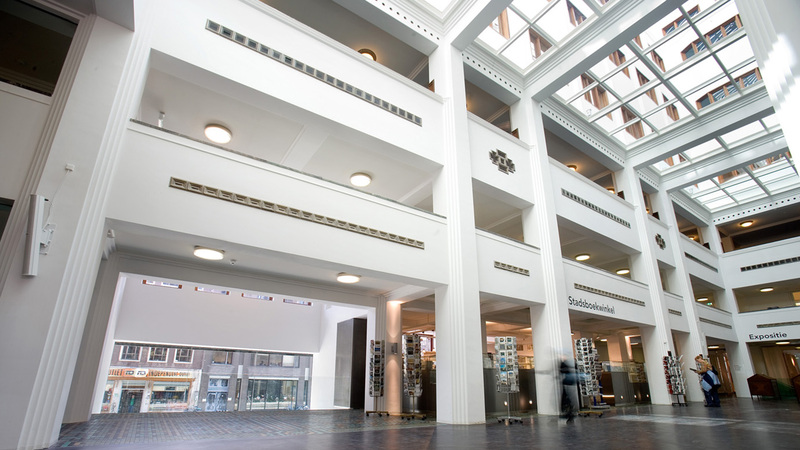 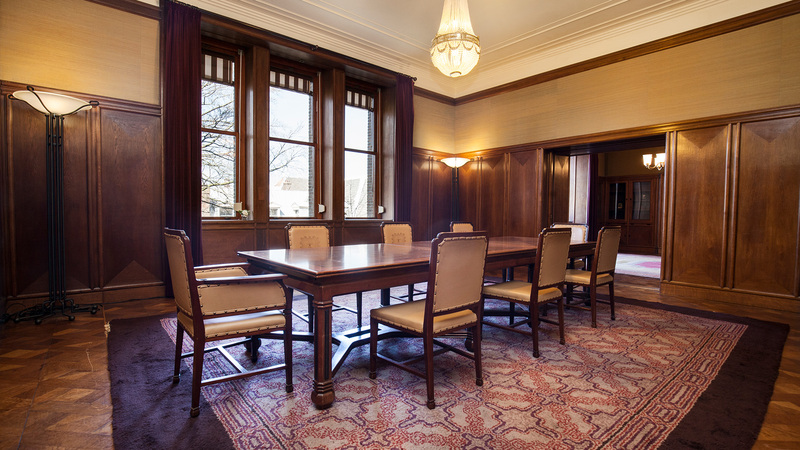 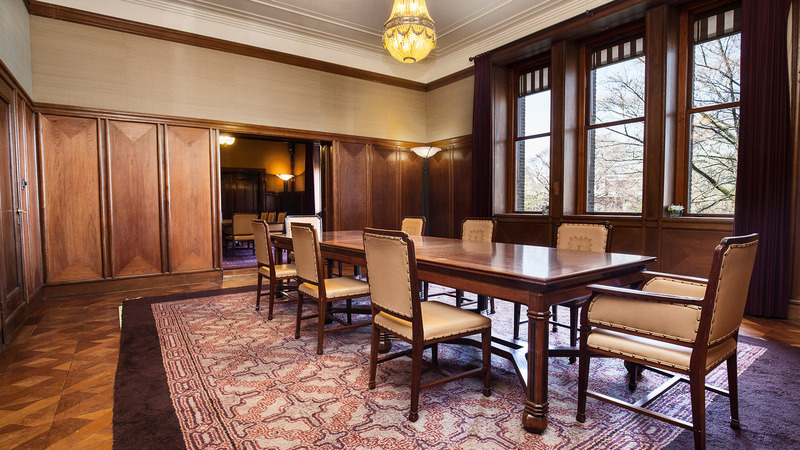 The third floor, formerly the meeting rooms of the board of directors of the Dutch Trading Company , with the King´s Room, 4 meeting rooms and a lobby, can be transformed for intimate meetings from 5, dinners to 100, conferences to 200 and receptions for 350 guests. 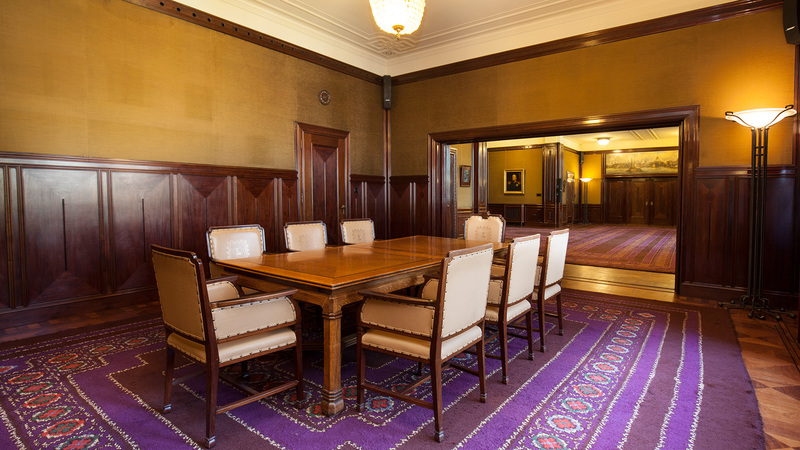 The large sliding doors can connect the King’s Room with the adjoining rooms. 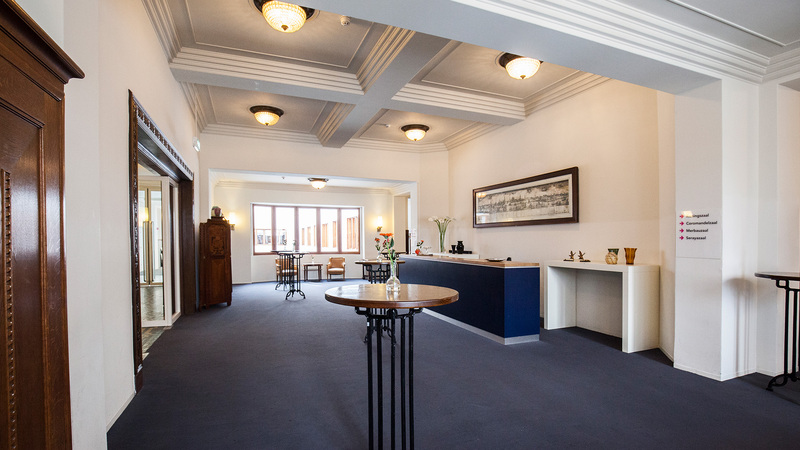 Below you will find an overview of our accommodations.